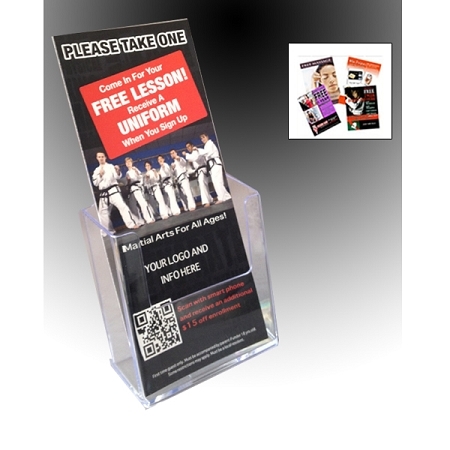 Tri-Fold Display Holder with take one passes Please note: There are various design to choose from. 1000 4" x 9" Take One passes. 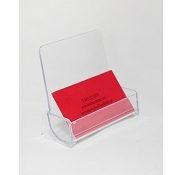 Includes artwork set up fee and 20 brochure holders. 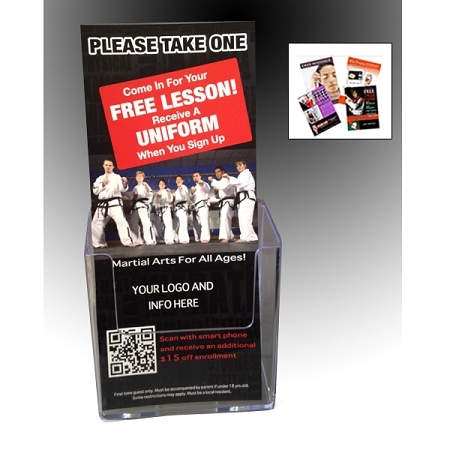 1000 - 4"x9" Take One Passes - 14pt Gloss Cover with UV, Color 1 or 2 Sides. 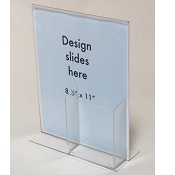 Many different templates to choose from. Free shipping is excluded to HI, AK and any International locations. 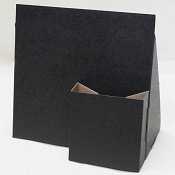 For HI, AK and International orders, please call 800.353.6612 800.353.6612 for accurate shipping cost.